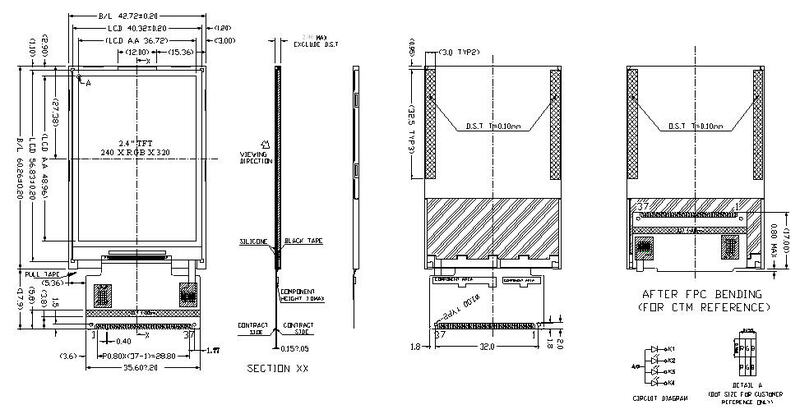 This 2.4 inches TFT touchscreen LCD module features a built-in SD card socket and a resolution of 240 x 320 px. It can display 262,000 beautiful colors which makes it a perfect addition to your Arduino projects. 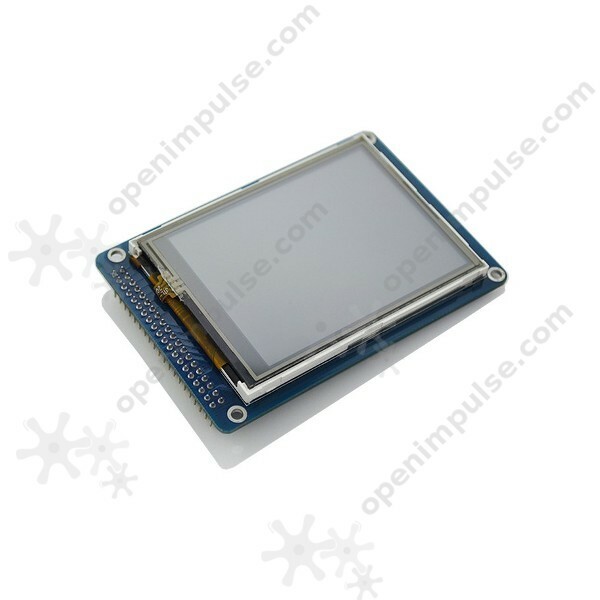 This 2.4 inch TFT touchscreen LCD module features a built-in SD card socket and a resolution of 240 x 320 pixels. It features a resistive touchscreen display, capable of outputing 262,000 of beautiful colors.